Winchester or Winton (archaic) is a historic city in southern England, with a population of around 40,000 within a 3-mile (4.8 km) radius of its centre. It is the seat of the City of Winchester local government district, which covers a much larger area, and is also the administrative capital and county town of Hampshire. Winchester was formerly the capital of England, during the 10th and early 11th centuries, and before that the capital of Wessex. The city is at the western end of the South Downs with the scenic River Itchen running through it. Winchester railway station is served by trains running from London Waterloo, Weymouth, Brighton, Portsmouth, Southampton and the North. 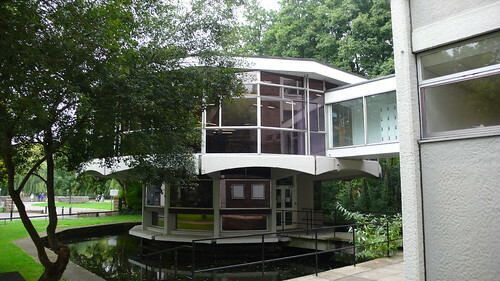 The School of Art is in a wonderful location next to a nature reserve. Winchester School of Art is the art school of the University of Southampton. Winchester was voted the best place to live in the UK in 2006 by the UK Tv station Channel 4.